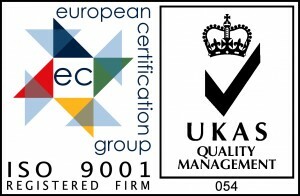 Wheal Jane Laboratory is a UKAS accredited testing laboratory. Accreditation is a key part of the analytical service provided, and is increasingly important in both the mining industry and environmental sectors. The Wheal Jane Laboratory is committed to increasing the scope of its ISO 17025 accreditation. Environmental and management control systems meet as a minimum ISO 9001, ISO 14001 and ISO 17025 requirements. Laboratory facilities and equipment are maintained to ISO 17025 standards. Precision is controlled by the use of appropriate reference materials, quality control samples and blanks, and by varying the numbers of duplicates analysed as appropriate in each batch. Small batches of individual samples are carried out in duplicate by different technicians or analysts as required. In addition, the laboratory operates an internal and external checking system for all routine analysis methods, including regular international round robin proficiency testing. 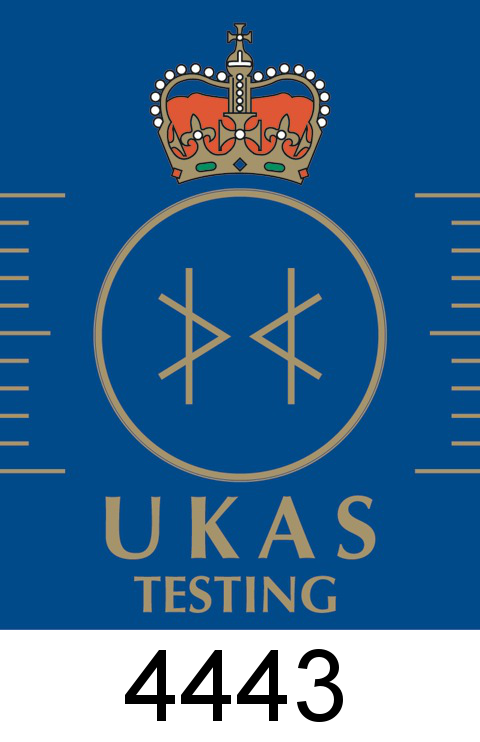 For a list of our accredited methods, please click on the UKAS 4443 logo below.